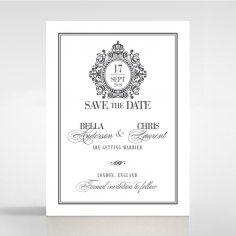 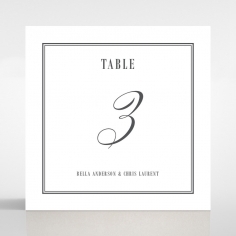 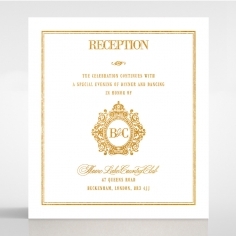 This wedding invitation is a work of unmatched sophisticated art that features an intricate vintage vibe with superior elegance to captivate the hearts of your loved ones and friends. 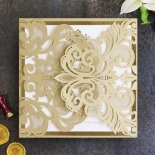 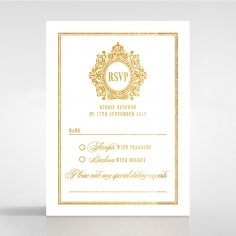 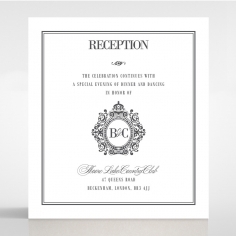 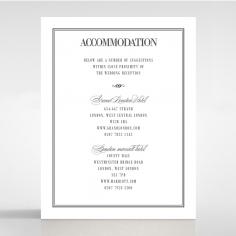 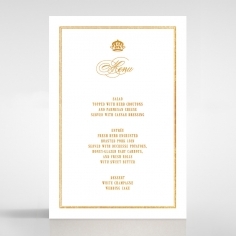 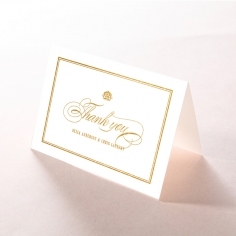 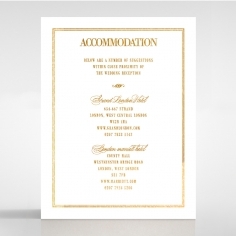 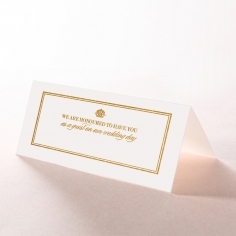 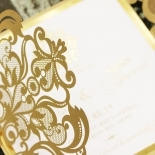 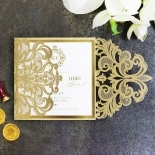 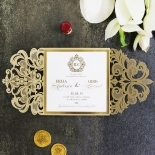 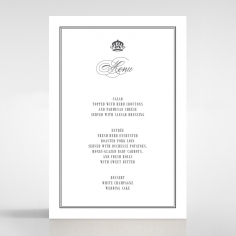 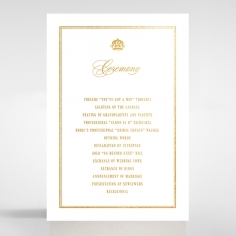 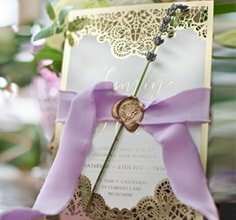 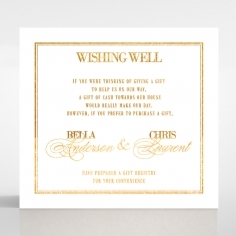 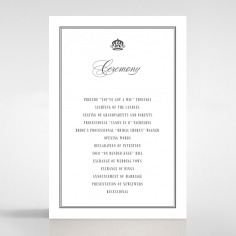 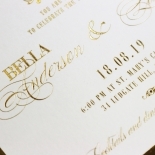 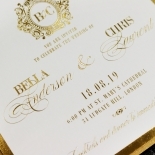 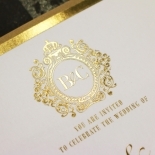 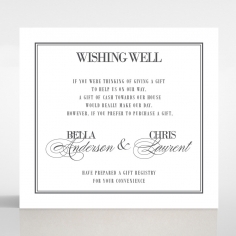 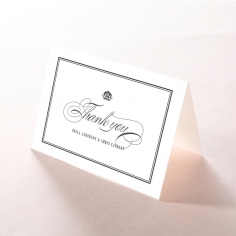 The main invite or inner card is exquisitely framed with a gold stock backing with overlapping flaps at the sides that compliments the luxurious gold hot foil stamping finish applied on the insert to create the border and regally designed monogram, along with your personalised message. 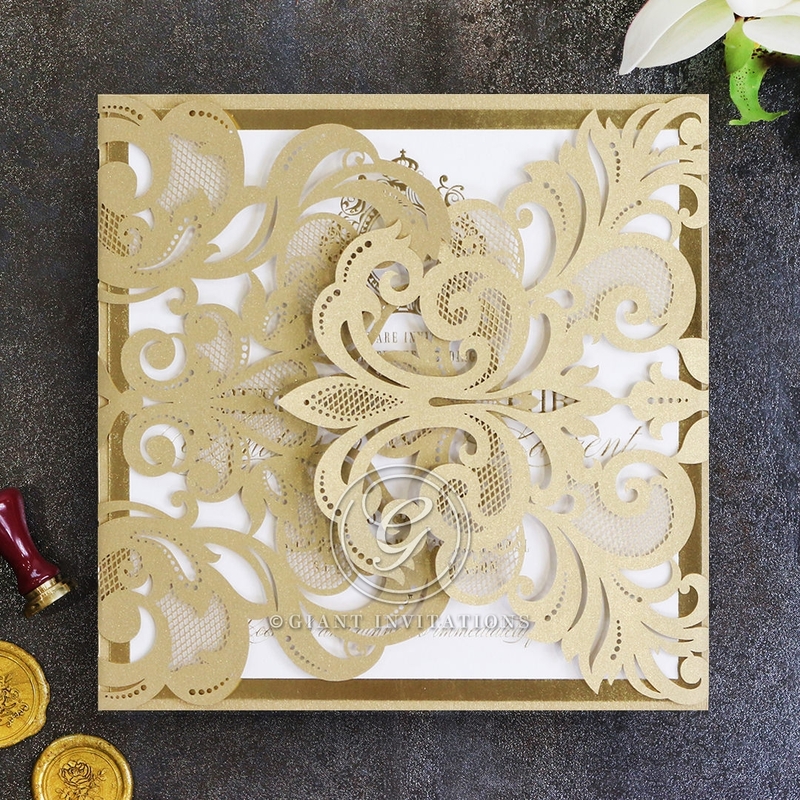 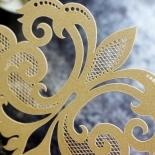 The flaps are crafted by laser die cutting elaborate baroque patterns for timeless elegance. 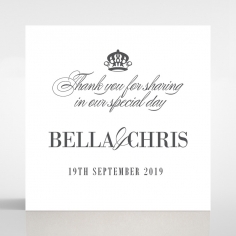 To further personalise this creation, have your own monogram or crest applied and even add enclosure cards to carry other wedding celebration details.